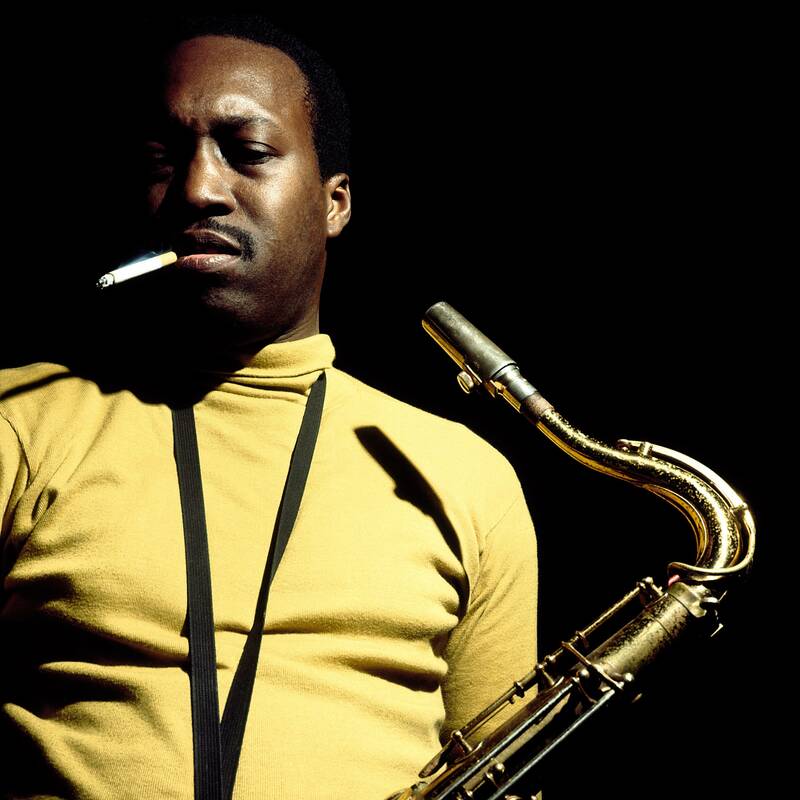 Henry “Hank” Mobley (July 7, 1930 – May 30, 1986) was an American hard bop and soul jazz tenor saxophonist and composer. Mobley was a “middleweight champion of the tenor saxophone”, a metaphor used to describe his tone, that was laid-back, subtle and melodic. House Band: Brad Kang (g), Thomas Botting (b), Mark Lockett (d).